In Nepal, the holy land of Guru Gorakhnath Maharaj, in His own divine voice and by His utter grace Shri Gorakhnath Himself gave various teachings through Shri Babaji to Shri Sardar Kamalo (Shri Shastriji). 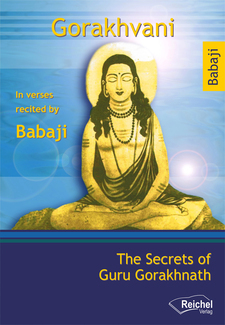 Shri Gorakh revealed to Kamalo one great secret that, like a mantra, is the essence of innumerable teachings. That time suddenly He decided to reveal His divine secrets to seven Rishis present there, who were waiting blissfully. The Rishis were astonished when they heard his words, which fulfilled their lives. 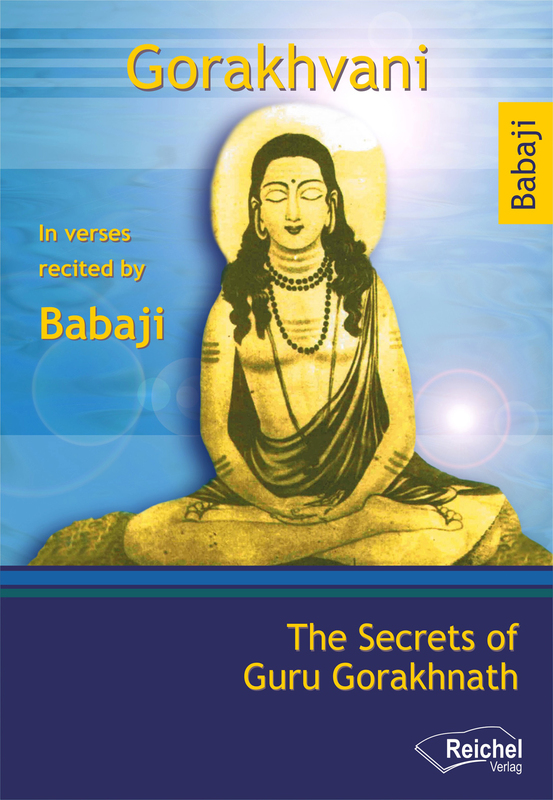 Gorakhnath was a great yogi from Nepal, considered like Babaji, an embodiment of Lord Shiva. Famous both as a Guru and as ayurvedic physician, He wrote many treatises about meditation practices, Hatha Yoga and Tantra. Gorakhnath is one of the Nine Naths, the Immortal Masters who, like Babaji, can always take on a physical body, in one form or another. Babaji, the mythical immortal yogi described by Yogananda in the 'Autobiography of a Yogi', considered the Master of masters by all those who met Him, passes on the secret teachings of Guru Gorakhnath, making us realize that He is one with Him. Shri Babaji has used the language of the Sadhus and Saints of India, a poetical form of the acient Hindi: the transliteration into latin alphabet allows Western readers to learn its sound, because, as Shri Babaji says, by simply listening to these teachings one obtains liberation.